« 1st Viennese Bal in Geneva! LIVE Thursday 16 May 2019Two recent works and one world premiere showcase the contemporary face of The Royal Ballet. 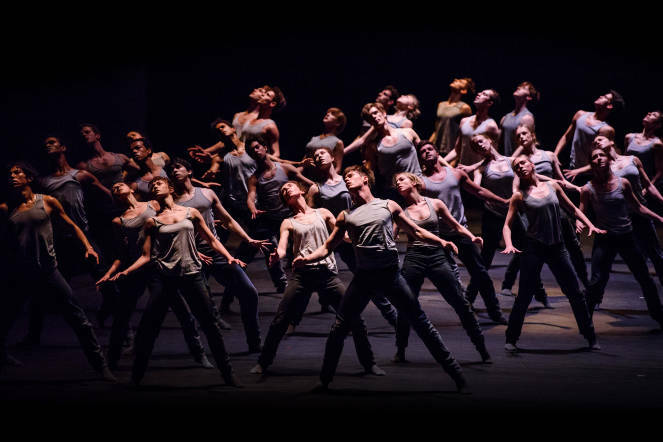 Crystal Pite’s ballet is a moving exploration of the refugee crisis, from the plight of millions of displaced people to individual human relationships.